A battle between a Brooklyn principal and the Department of Education is being heard in federal court. Erica Byfield reports. A Brooklyn principal has said her fight for desegregation is leading to a retaliatory investigation against her, but the Department of Education is saying that isn’t true. 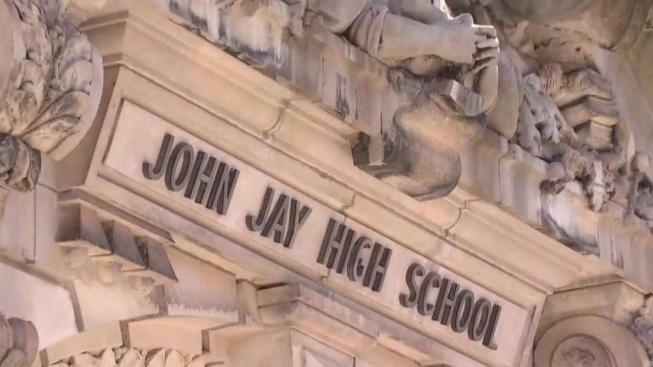 Jill Bloomberg, principal of Park Slope Collegiate, filed a lawsuit saying her first amendment rights were violated. Bloomberg has been very vocal about alleged racial discrimination within the school system, most recently suggesting a divide when it comes to sports. The city on the other hand is telling the judge that isn’t what is driving the investigation. The city has said a confidential source told them that Bloomberg is pushing political views on students by encouraging them to attend marches and showing a movie after school that they say may promote communism. It all played out Monday inside a court in lower Manhattan. Close to 50 of Bloomberg’s supporters from her school, which is part of the John Jay campus, showed up. A judge said he will make a ruling on Wednesday at 5 p.m.